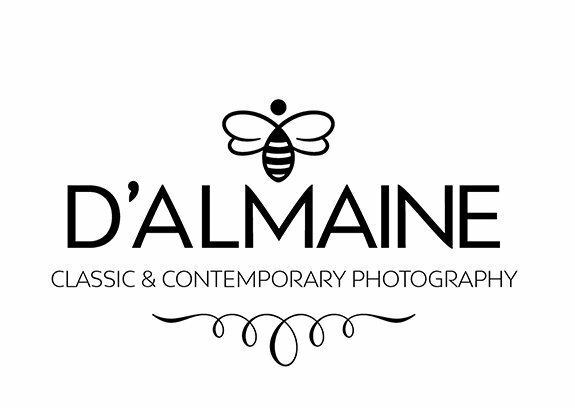 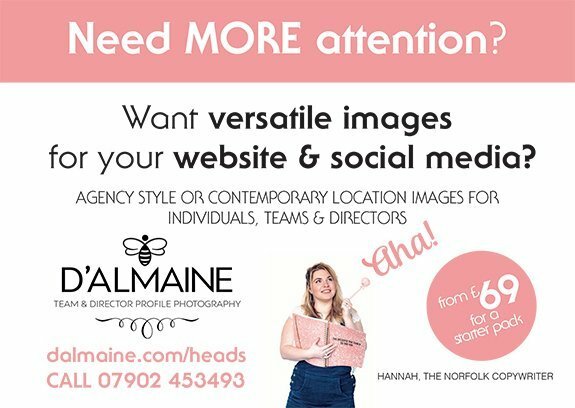 Want versatile images for your website & social media? 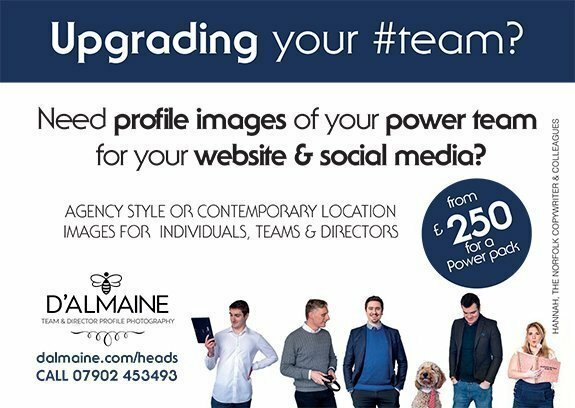 Need profile images of your power team for your website & social media? 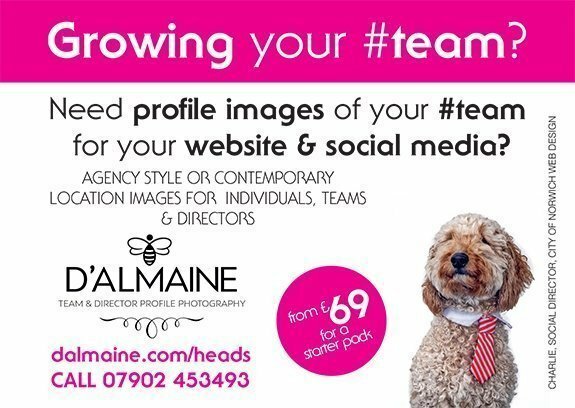 Need profile images of your core team for your website & social media? 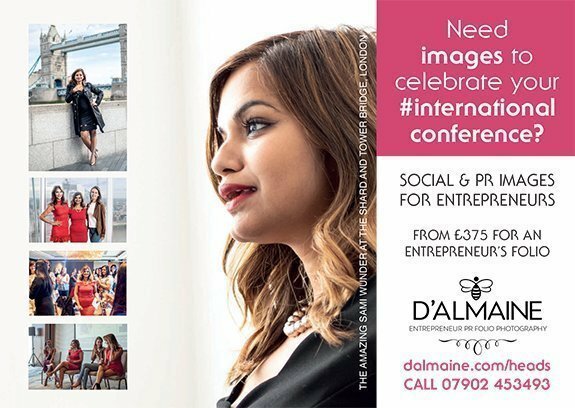 Need images to celebrate your #international conference? 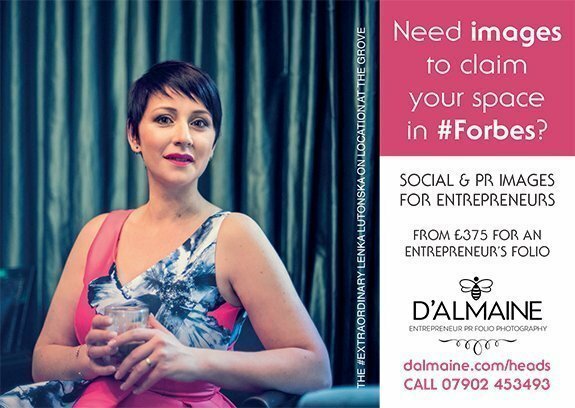 Need images to claim your space in #Forbes?